The second newest addition to The Secret Garden Collection, in which thoughts, feelings and experiences are freely explored without the complications of the contemporary world, comes Blossom Love. "Blossom Love is inspired by the sassy nature and loyal heart of the vivacious modern woman. 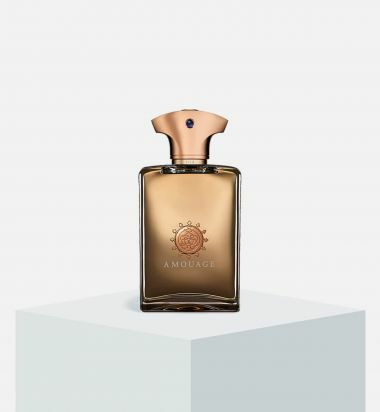 She defies conventions as she unabashedly lives for love, romance and new adventure," explains Amouage Creative Director, Christopher Chong. Classically elegant, the timeless flower motif of the Blossom Love presentation box evokes memories of precious moments and tender feelings. 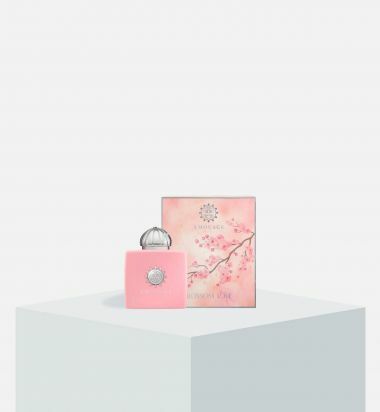 The delicately curved rose pink bottle is quintessentially feminine and romantic, while the sparkling light rose Swarovski crystal on the cap emotes joy and love in bloom. Beloved is a woody chypre fragrance with aromatic top notes dominated by rose and jasmine with a blend of spicy white flowers in the heart. The leather warm vanilla base is underlined with rich woods, resin and animals notes increasing the intensity of the composition. 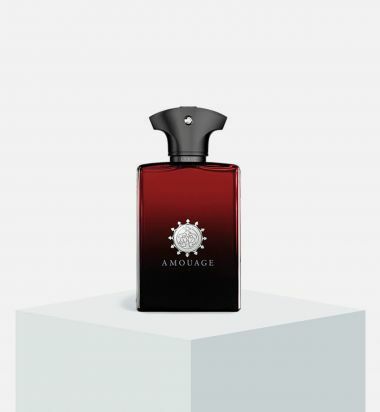 This is a woody and leather fougere fragrance inspired by the sombre mood of an existential journey. 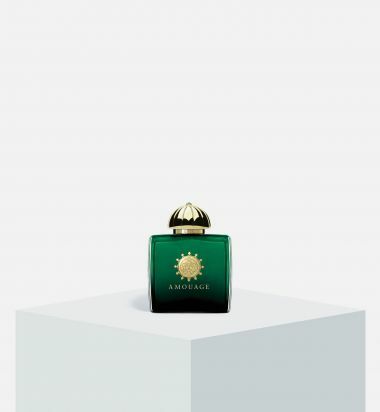 Both alluring and philosophical, this fragrance defies conventions and moves beyond sense and reason. This spicy oriental fragrance is inspired by the eternal legends of the ancient Silk Road from China to Arabia. In the mystical twilight with the desert wind blowing against her veil, she follows the guiding light in search of the Long lost aria. Beyond truth and immortality, a Legend is born. Evoking the somber sound of eternity, this spicy oriental fragrance is a dedication to the rose infused with angelica. Created for the confident gentleman who dares to desire. 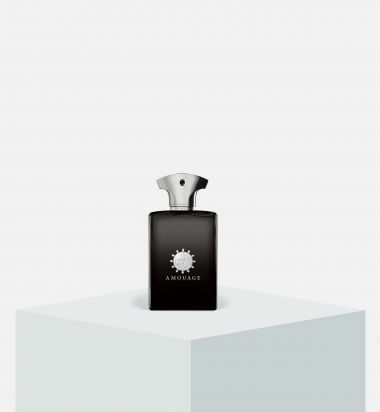 Journey for Man, portraying a journey of metamorphoses, is a spicy and woody fragrance that reveals a chiaroscuro of luminosity with a twist of intrigue. In the heart of chaos and disorder, this floral chypre fragrance reveals a moment of unity and sentiment. Created for the elegant and sophisticated woman who lives her life as an art form, transcending the time, place and cultures which she inhabits.